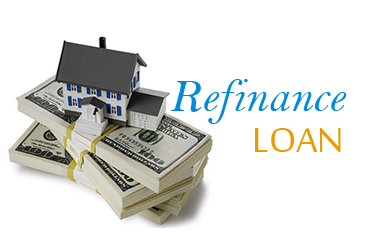 California Mortgage Refinance | Refinance Today & Save! Refinancing your current home loan could lower your monthly payment, help you stretch your budget, pay off existing debts, or just put a lump sum of cash into your hands. The money is yours to use any way you like — when you refinance, you can borrow additional cash to plan a dream vacation, upgrade your home, or just keep a cash reserve on hand as a financial buffer against emergencies. Contact us today to visit with a mortgage refinance specialist to evaluate your home mortgage and discuss all available options. 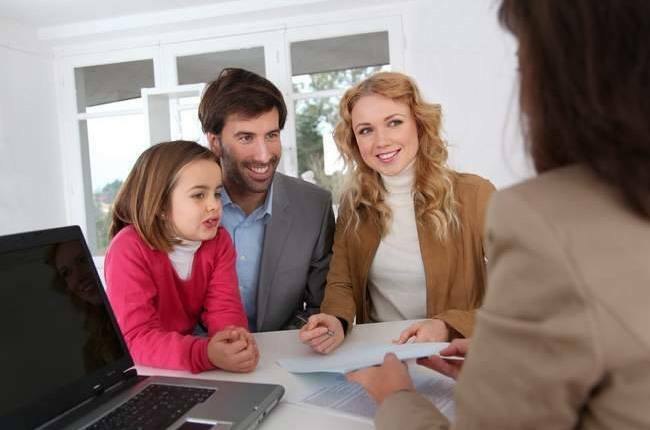 In addition to standard fixed rate refinance mortgages, we also offer loans designed to help you achieve specific financial goals including adjustable rate mortgages and reverse mortgages in California. 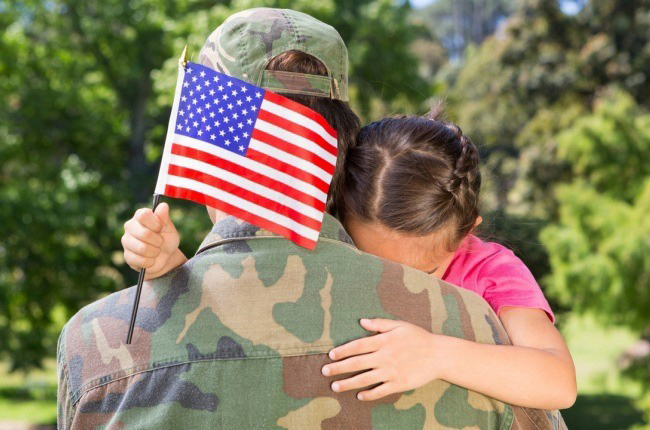 We also offer FHA mortgage refinancing and VA mortgage refinancing.